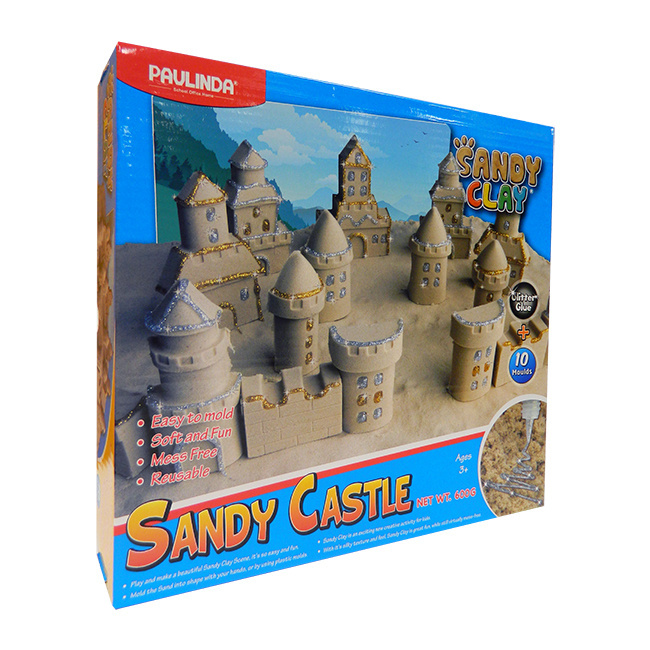 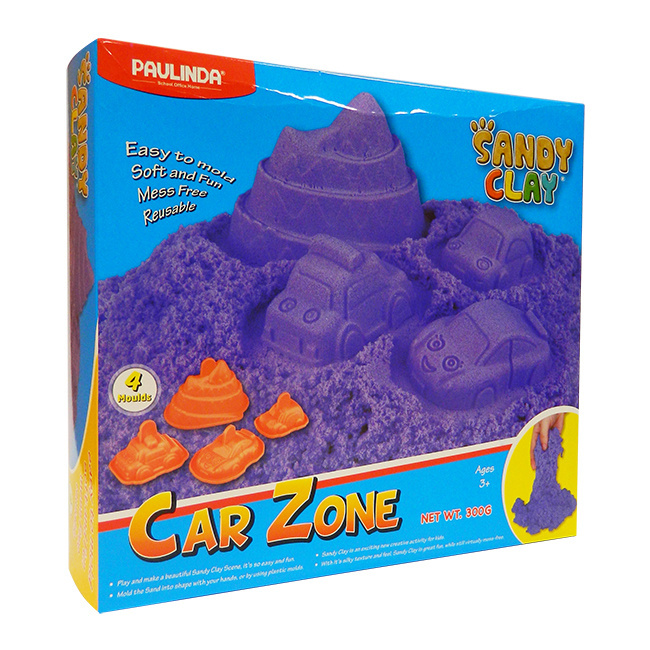 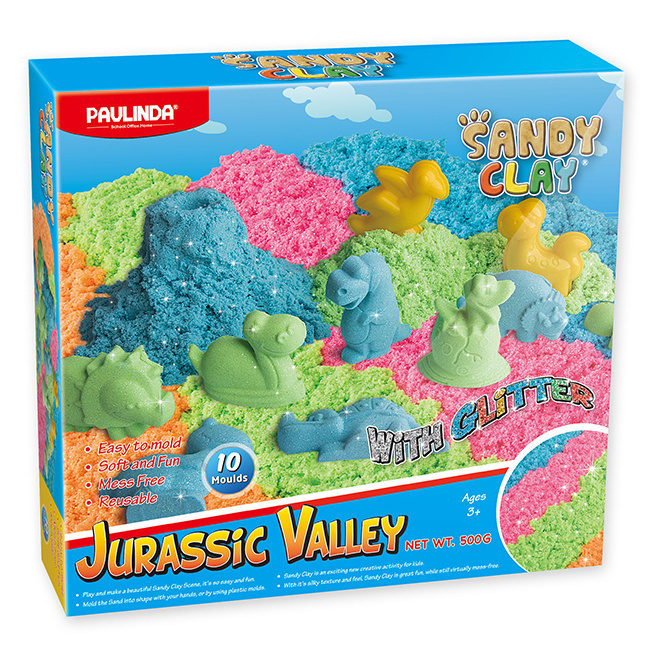 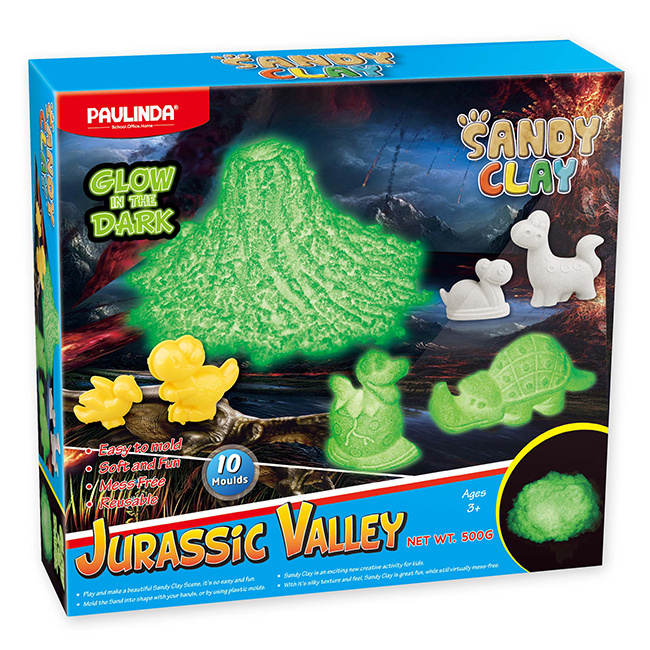 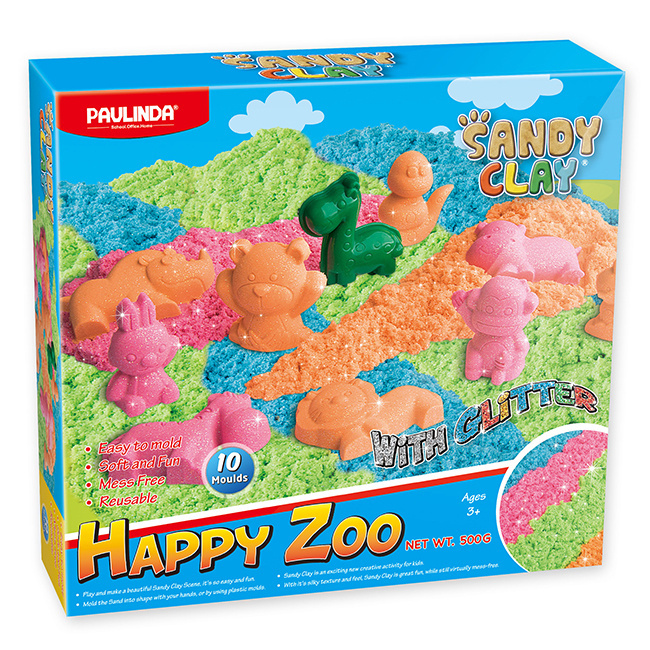 SET PAULINDA SANDY CLAY CAR ZONE 300grs. 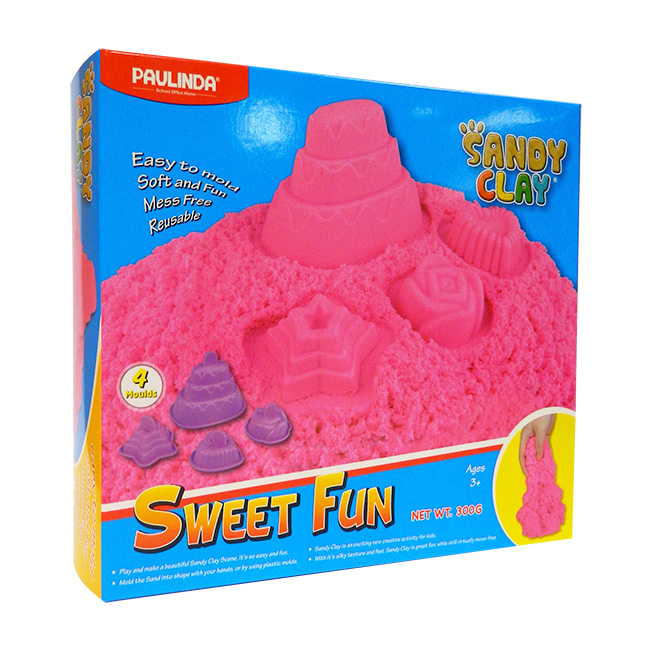 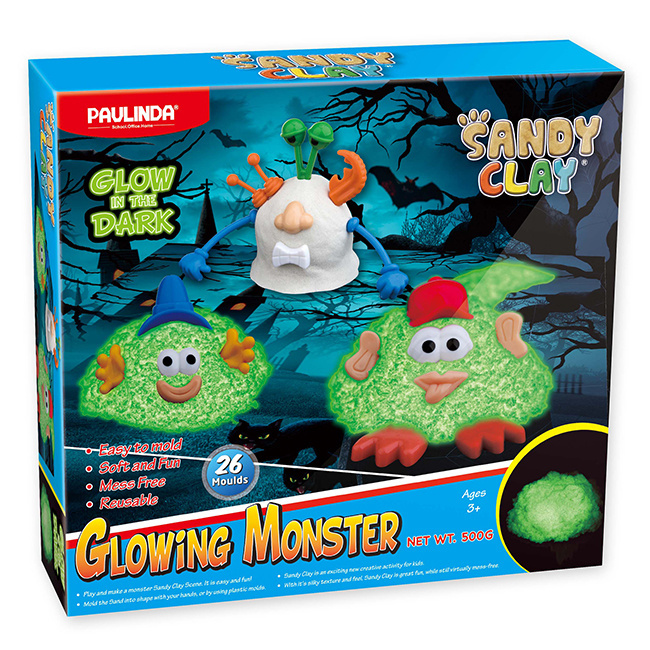 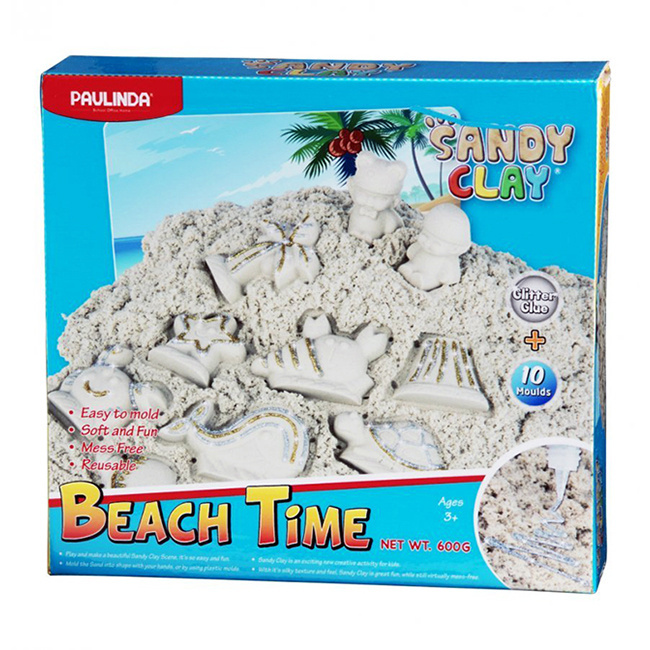 SET PAULINDA SANDY CLAY SWEET FUN 300grs. 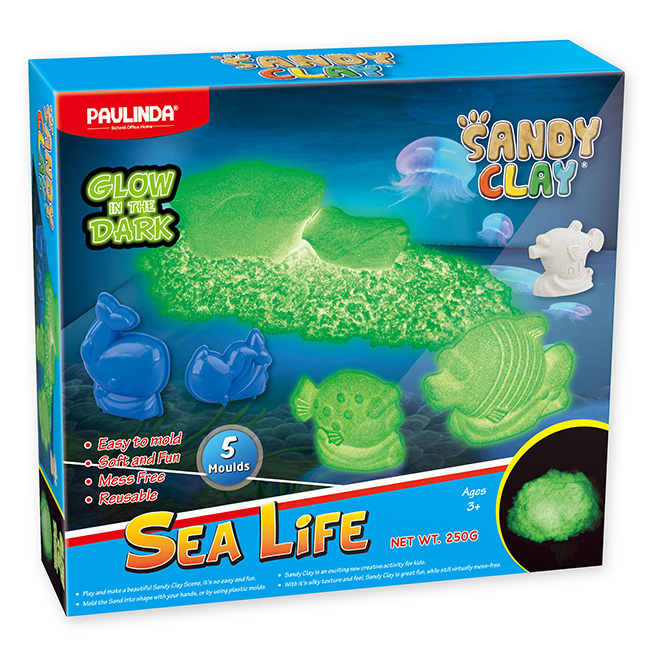 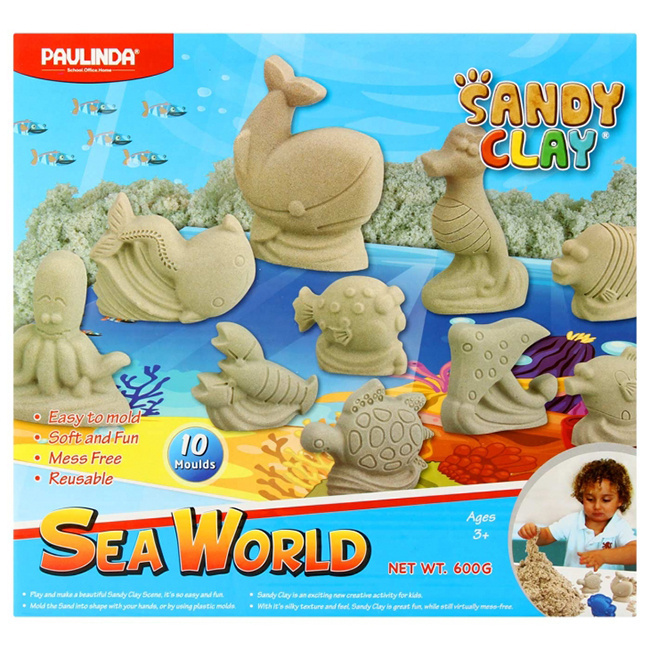 SET PAULINDA SANDY CLAY SEA WORLD 600grs.